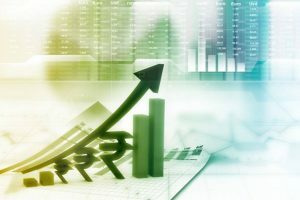 The month of March has been the most productive for most brokerages as well as investors since foreign portfolio investors pumped in nearly $5 billion in domestic stocks which had been significant and a total reversal of their pulling out $4.5 billion in 2018. 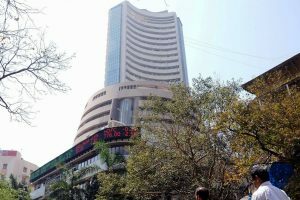 The Nifty of the National Stock Exchange (NSE) opened at 11,375.20 after closing at 11,354.25 on Monday. 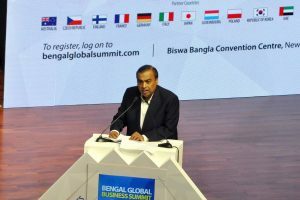 A sharp fall in crude oil prices along with continuous foreign fund inflows helped the major indices -- Sensex and Nifty -- to gain over 0.50 per cent each on Wednesday. 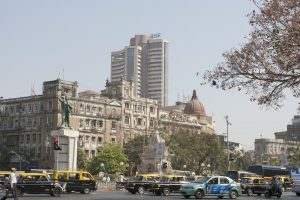 Corporation Bank, the biggest recipient of the infusion, gained close to 20 per cent. 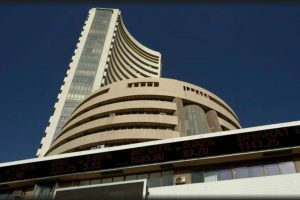 The Nifty traded at 10,667.25 during the morning trade session, up 26.30 points and 0.25 per cent. In the BSE Sensex, 18 stocks, including Coal India, NTPC, were trading in red while 10 stocks including Yes Bank and ITC were trading in green. 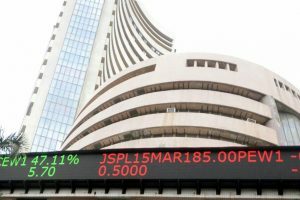 Markets anticipate a rise in the Consumer Price Index (CPI), the retail inflation data in the month of January, analysts said. 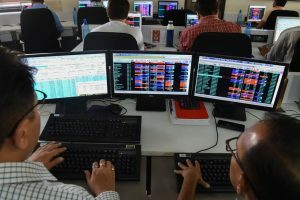 The Nifty traded at 10,896.90 during the morning trade session, up 8.10 points and 0.07 per cent. 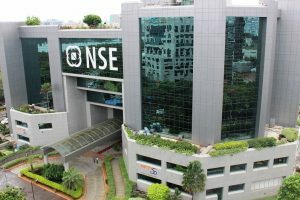 The Nifty of the National Stock Exchange (NSE) opened at 10,949.80 after closing at 10,961.85 on Monday. 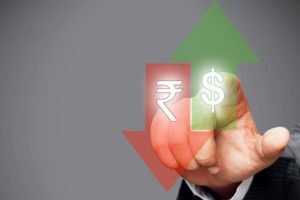 Forex traders said the American currency lost some ground against major currencies overseas, while on the domestic front, the equity market staged a recovery and propped up the rupee. 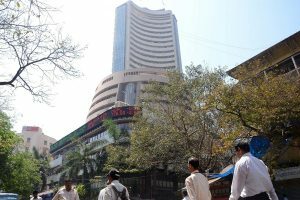 The 30-share index, however, pared some early gains and was trading 103.90 points, or 0.29 per cent, higher at 35,617.61. 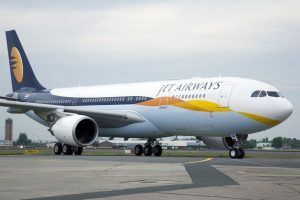 Similarly, the NSE Nifty rose 37.15 points,or 0.35 per cent, to 10,709.40. 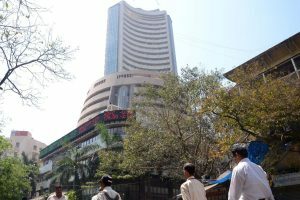 The S&P BSE Sensex settled 269.44 points or 0.75 per cent higher at 36,076.72 after touching an intra-day high of 36,194.78 and a low of 35,911.99.